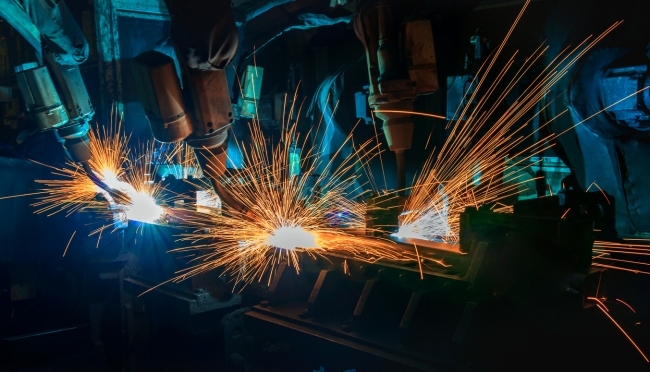 Low take up of readily available technologies and management practices is fuelling the deep-seated productivity problems the UK has faced in recent decades. The striking productivity differences between businesses leads to variations in wages, opportunities and living standards for people across the UK. With the Budget fast approaching and just a week since the Prime Minister laid down the challenge to UK business to invest more in innovation, the CBI sets out one of the single most effective routes to achieving just that – the diffusion of technology. It is for the Government to build the ecosystem that will encourage greater investment and for British businesses to act and make the most of these opportunities. In a new report, From Ostrich to Magpie, the UK’s leading business group argues that by encouraging more businesses to behave like ‘magpies’ – picking the best tried and tested technologies available – rather than like ‘ostriches’, who are more stuck in their ways, then the UK could reduce inequality between firms’ productivity and people’s pay. This could add over £100bn to the UK economy and support a 5% reduction in income inequality. Firms that fail to take up existing technologies and better management practices often struggle to embed new skills, export or allocate finance towards innovation. The CBI argues that for the first time, the Government should prioritise diffusion, ensuring that proven technologies – like cloud, mobile technology, e-purchasing and cyber security – can reach more businesses through the new Industrial Strategy, funding local business support where needed. 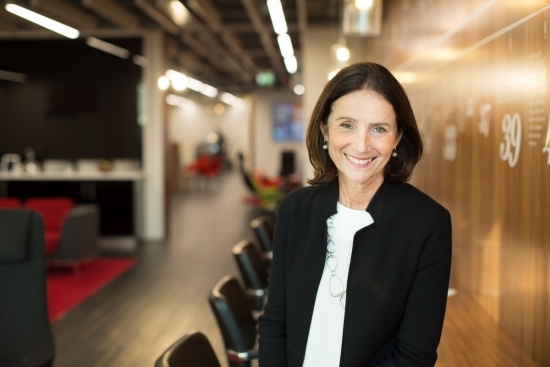 Carolyn Fairbairn, CBI Director-General, said: “While the eyes of the business world can often be on ‘the next big thing’ in cutting-edge technology, too many firms are missing out on what’s right under their nose. 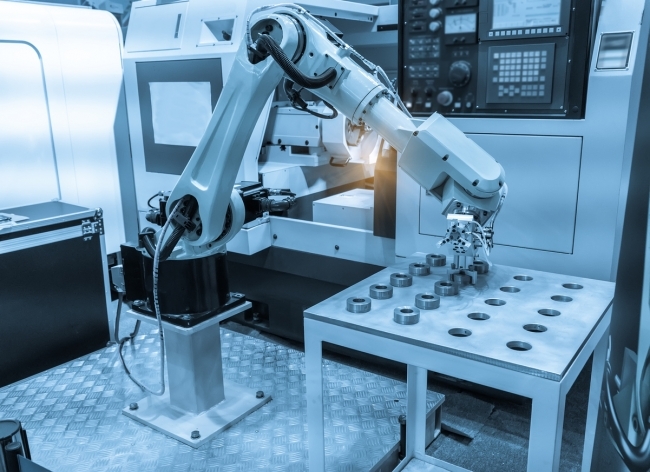 Failing to adopt the nuts and bolts technologies of today is leaving a yawning gap in productivity and pay between businesses. “In too many areas of diffusion we struggle against our international competitors, with more workers being employed by less productive firms here than in France and Germany, while by some markers we are almost a decade behind the Danes. “The UK needs more ‘magpie’ firms with the skill and the will to find and adopt tried and trusted technologies and management practices that the best businesses showcase, and not get stuck in their ways. The impact could be a £100bn plus uplift in the economy and a narrowing of income inequality by 5%. That would mean more opportunities for people and communities in every corner of the country. • In 2015, the proportion of UK firms adopting cloud computing was nearly 30 percentage points below Europe’s best performers. • The UK’s top 100 exporters account for half of the country’s export value. In Germany, the top 100 account for just 38%. Closing the productivity gap between firms could also reduce the difference between the highest and lowest earners in the UK. Analysis by the OECD indicates that where firms are more unequal in terms of productivity, people are more unequal in terms of pay. Looking across several countries, the size of the gap between the ‘best’ and the ‘rest’ is strongly linked with income inequality. Management practices, including leadership, are key to productivity in themselves. They account for 10-15 per cent of the productivity gap between the UK and the US. Access to leadership and management skills helps firms to innovate, was true for 45% of respondents to the CBI’s Innovation Survey. This includes helping firms to take up technology and make the most of their investments. For example, leadership development builds the desire and vision to improve adoption. Digital strategies help build the capability to do so. Firms successful at adopting innovations – the Magpies of industry – share a number of important characteristics. Some of the characteristics centre around the market and industry conditions within which firms operate, from a firm’s exposure to international competition to the local and national policy environment affecting adoption. Availability of knowledge and capital is also key, and is in turn driven by external collaboration and effective internal allocation of capital. Our analysis shows that the UK is leading G7 countries in three areas – integration with global value chains; collaborating externally to access information and operating in a mobile labour market. But the UK’s relative performance is weak in five, including exposure to strong competition, prioritising training and development, and securing finance for adoption of technologies.